While coming for a personal retreat, we offer women several healing modalities. 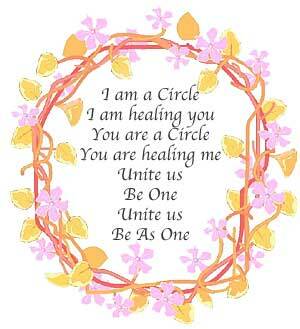 Healing is an integral part of a woman's spiritual journey with herself and the divine Feminine and Mother. While being surrounded with love and compassion, deep inner healing can take place, that facilitates the opening up of underlying causes of disease. These can be of psychological, mental, emotional, physical or spiritual nature. 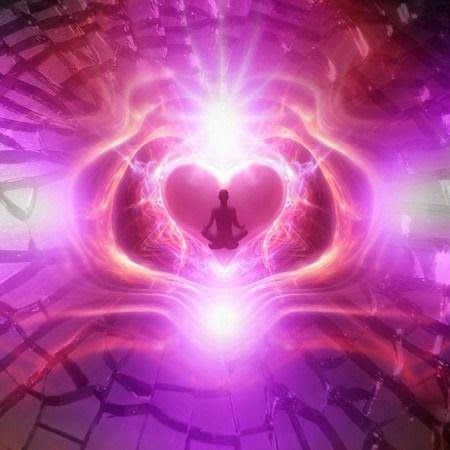 The force of unconditional love heals many wounds and creates doorways into becoming the genuine natural joyful and balanced being that you are. As women we are giving this unconditional love to others, but to make yourself complete and whole, there is now time and space for you to receive that same unconditional love and nurturing for yourself. 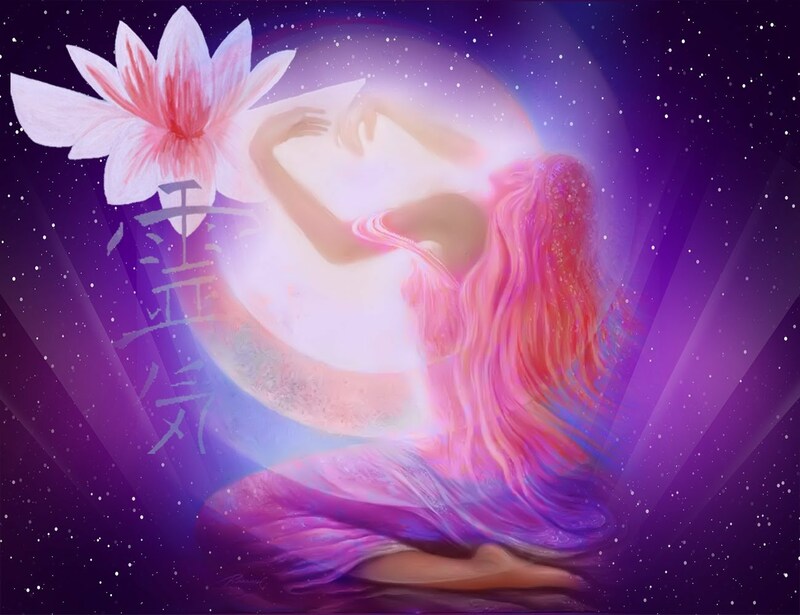 You will receive a personal meditation lesson that focuses on affirming your innate spiritual qualities of a woman, like unconditional love, nurturing, interconnectedness of all life and Spirit , the embodiment of the sacred Feminine, the Cosmic Mother- child paradigm etc. Ancient yoginiis discovered yoga postures by watching and imitating the movements of animals in the wild. They realized how these gentle stretches could balance our hormones, strengthen our bodies and minds, calm the nervous system, slow the heartbeat and breathing, prepare us for meditation, and prolong life. Women's yoga innercizes attune us deeply to our women's body, hormones and emotions. The Course Of Miracles is a way to be happy. It is a spiritual road map to freedom and a life of joy..
A miracle is a shift in perception. The Course Of miracles is a practical, systematic way to train your mind to a different perception of everyone and everything in the world. You are born from the source of LOVE. Love is what you are. In the Course you will learn that you have the power to choose LOVE in every moment resulting in a life of joy and peace. The course does not aim at teaching the meaning of love,	for that is beyond what can be taught. It does aim, however, at removing the blocks to the awareness of Love's presence, which is your natural inheritance. Through muscle testing the Chinese elements in your being, your physical organs and emotions in relation to issues and concerns in your life, your body will reveal to you where you hold deep seated beliefs and patterns, that limit your life, Happiness , Peace of mind and Destiny. 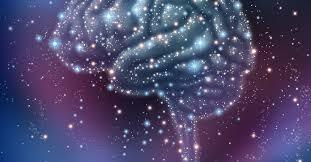 Most of us hold deep seated beliefs and patterns /emotional imprints that have started in our childhood or in past lives. These imprints and patterns have a profund effect on our life and our physical, emotional and spiritual Well being. In this session the somatic repatterning therapist will ask your body where these beliefs are held in your body, which organs are affected and together find the root origin of this pattern . The Body always tells the truth. By consciously acknowledging these roots, your whole being releases the held patterns . Integration happens and a sense of freedom develops, as you open up to a new direction of wholeness. 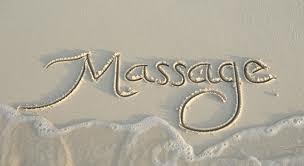 Let yourself be pampered with a whole hour of deeply relaxing, nurturing and healing massage just for you. 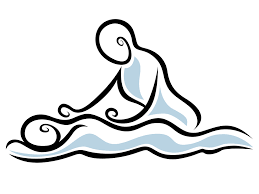 Therapeutic massage improves circulation, removes toxins, calms the mind, relaxes your spirit and being, slows down your nervous system, heartbeat and breath and helps with the maintenance of your all around health and well being. 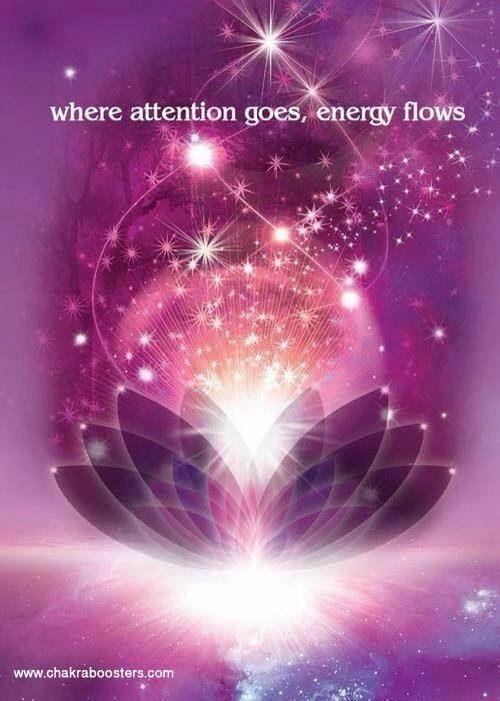 Removing old and tired energy and bringing in new light, love and energy in your whole being. You will receive a personal combination of Swedish massage, Reiki, Cranio-sacral therapy and Nurturing spiritual Love and Light. Colors are reflections of Divine Light. Each color has its own spiritual Vibration, Wavelength and Frequency and connects to your Chakras and energy centers. 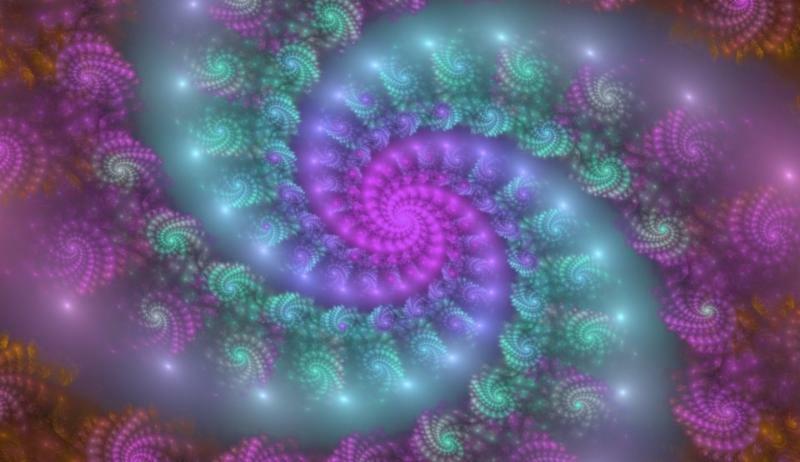 By massaging these color, crystal and herbal energies into you, your being gets infused with these vibrations. A deep healing connection and self awareness unfolds on all levels physically, emotionally and spiritually. You intuitively pick your own color combination. This reflects what you need to be massaged into your being and aura, to be whole. Colors are reflections of Divine Light. Each color has its own spiritual Vibration, Wavelength and Frequency and connects to your Chakras and energy centers. 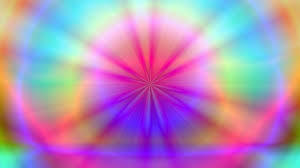 By seeing,touching and feeling these color, crystal and herbal energies, your being gets infused with these vibrations. A deep healing connection and self awareness unfolds on all levels physically, emotionally and spiritually. 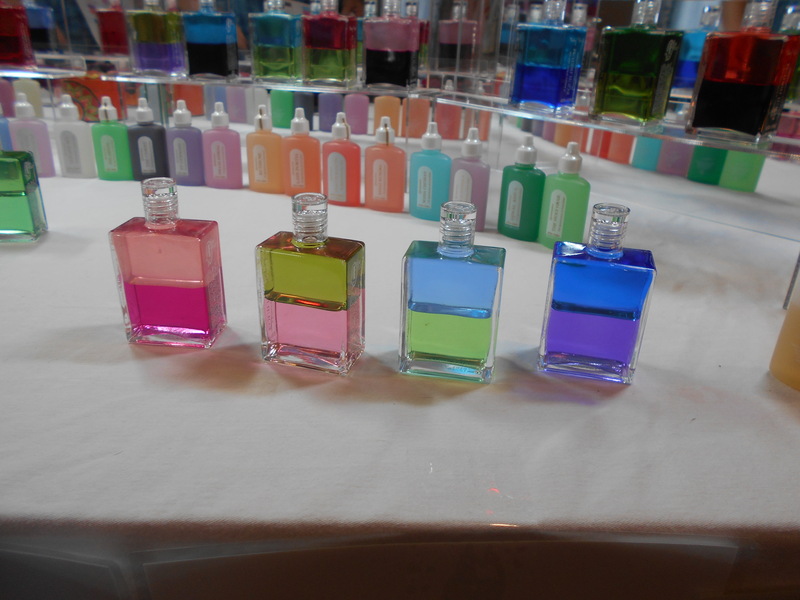 You intuitively pick your own 4 bottles with different color combinations, by following your hearts reaction to the colors and energies. Your unconscious knows exactly what you need. The color/energy combination choices you make will be explained to you in your consultation. First Bottle Positon: This is your Soul bottle. This is your identity on the other side before you incarnated. It is your mission and what spiritual energies you decided to bring into this world. 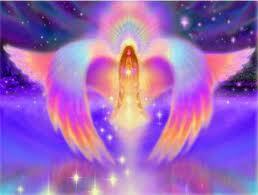 If an angel came to meet you ,they would not know you by your name they would know you by your harmonics. Second Bottle Position: This is what your soul is longing for, to give you your divine gifts but there is an aspect of yourself that is in resistance. This is where your soul shows you your starting point to begin your work. Your soul will ALWAYS show you your sequence to begin unraveling your resistance to allow your divine gifts to flow in to yourself. Third Bottle Position: This is where your soul is acknowledging you process of spiritual evolving here now today. Good JOB! Fourth Bottle Position: This is a gift spirit is sending you that you can have today and it will assist you with your challenge bottle. You are never alone and spirit is right there working with you. In this consultation you intuitively pick four bottles. The energies of the bottles you apply at home on different parts of your body and keep close in your environment, so your being absorbes the color, crystal and herbal energies. You can take all 4 bottles home or start with one bottle and get the others one by one. 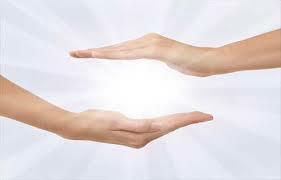 Reiki is a spiritual energy treatment which balances your all around being by allowing the spiritual energy or Chi within you to balance out all your energy centers. Your inner being knows organically what needs to be healed first and last. The energy has a life and wisdom of its own that travels through your body and makes minute energy adjustements where they are needed. The Reiki practitioner is there to hold the space for you and with you. Reiki comes from the word Rei=spiritual and Chi=energy and was developed and received by Dr Usui at the beginning of the 20th century in Japan. After that it traveled all over the world and has and is helping many people. 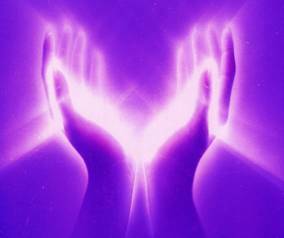 Reiki Practitioner Classes in level, 1, 2,3 a) and Master level. 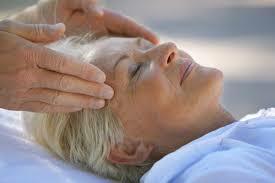 You can receive personal and group Reiki attunement for level 1,2,3 a) and the master level. Pomanders work within the electro-magnetic field surrounding the physical body to essentially help protect, cleanse, refresh and strengthen the energetic field around you. The auric body, like the physical, can become damaged for numerous reasons and with regular application of a Pomander it can facilitate positive energies to surround you and filter out any energies that can be harmful. They can also be used as a means to focus our intent and support that part of us at the center which is at ease. Every Pomander contains the energies of herbs which consist of 49 different herbal extracts and essential oils, color and crystals. Each Pomander has predominant herbs which are chosen in accordance with the colour code and associated chakra. Although the 49 herbs are present in all the pomanders their quantities changes according to their colour code. Place three drops in your left hand; rub your hands together and then extend your arms out from the body to give these energies to the world. Once this is done, run your hands around your body (about four inches from the physical body); this is your electro-magnetic field (your emotional/mental level). When this is complete bring your hands up to your face and take three deep breaths inhaling the fragrance from between your hands as this will help you to take this beautiful ray into every cell, every atom and all the spaces in between. Doing this daily will strengthen and support the aura around the body. Balancing the flow and rhythm of spinal fluid , that flows from the brain through the spine to the sacrum and back in a rythmic pattern. The spinal fluid flows and nourishes our nervous sytem and through that our whole body and being on all levels,physical mental and spiritual. The cranio-sacral practitioner facilitates in a very gentle way ( 5 grams of pressure) the alignment of the bones in the head, the balance of the nervous sytem and the rythm of the spinal flow.. By energetically and subtly tapping in to the autonomous nervous system, the body finds its natural rythms and a feeling of well being spreads through the whole being as well as a feeling of everything coming into its right place. Deeply relaxing massage treatment with heated volcanic stones. This is an ancient treatment practiced by many tribes in the past. After massaging the body with the heated stones, they are laid to rest on your body. 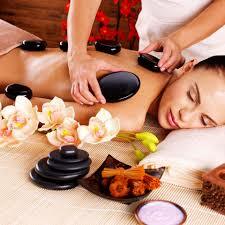 Hot Stone Massage helps with the deep penetration of heat into the muscles and relaxation of all parts of your being. Chi Nei Tsang is an ancient form of abdominal massage that focuses around the navel and surrounding organs of intestines, liver, spleen, gall bladder and colon. 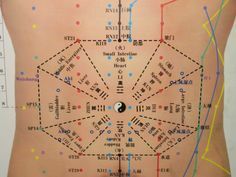 According to Chi Nei Tsang the navel is one of the main energy centers in our body, since we were connected with our mother through the umbilical cord and received nutrition in this way to grow. Because of this, our whole being and all our organs are connected to the navel or Hara energy center. Many physical and emotional tensions and discomfort can be relieved by abdominal massage/Chi Nei Tsang and help to release these tensions and underlying emotions. Hammam is an ancient cleansing ritual from Africa, Marocco and Turkey. It is a lovely relaxing and healing nurturing treatment with the use of warm water ,that is poured over you, before and after each part of your body is scrubbed and massaged with lavender olive oil soap bubbles. In this Back Facial, your whole back will be scrubbed, then covered with a Turkish black soap mask for cleansing, then a Turkish clay mask, followed by a lavender olive soap bubbles massage and finish with lotion massage. Combines the ancient art of laying on of stones, guided visualization and shamanic energy healing practices. Half price introductory sessions are available. Breathing occupies a special place between the conscious and the unconscious. It is the only major function of the body which is both voluntary and involuntary. Therefore, breathing is a function which allows us to access and influence the autonomic nervous system. Imbalances in this system ("fight or flight" syndrome) are the root cause of many ailments, including irregular heart rhythms, hypertension, and disorders of circulation and digestion. Correct breathing can alleviate and often cure chronic pain, migraine headaches, high blood pressure, panic attacks, asthma, hot flashes and other symptoms of menopause. In conscious breathing, besides the potential health benefits, breathwork practioners also use techniques to bring awareness of the breath to their clients that accomplish the same aims of conventional talk therapy. When trauma occurs, we instinctively freeze and stop breathing and then the breath becomes shallow and short. Releasing the trauma from the body and mind is partially a process of getting the breath flowing again while the person consciously processes the feelings from the event which froze it in the first place. Thus any trauma you can breathe through looses its hold on you. Breathwork in its deeper form allows you to free yourself from patterns that keep you separate from the Divine. There is one way of breathing which is shameful and constricted. Then there is another way: a breath of love that takes you all the way to Infinity. Nia Kallhof is a certified Breathwork practioner trained by Peggy Dylan of Sundoor School of Transpersonal Education. She offers personal and group Breathwork sessions at Hearthaven. 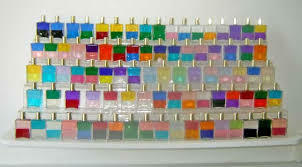 You can reach Nia at: nia@crystalsoflight.com / 417-469-2658. We are happy to answer any questions.